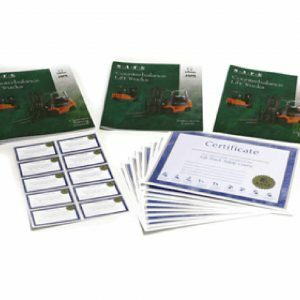 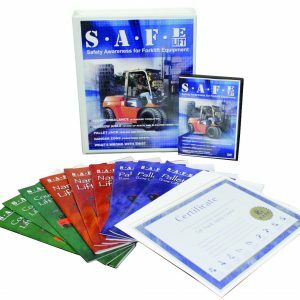 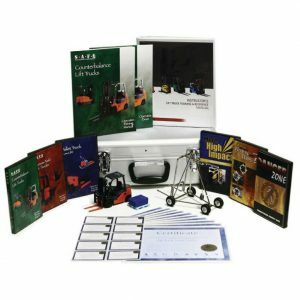 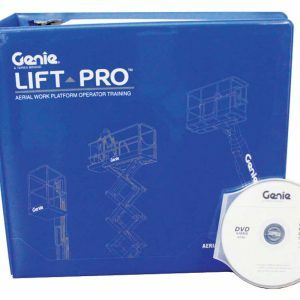 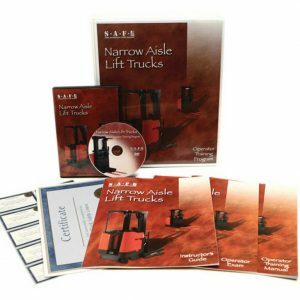 The SAFE-Lift Pallet Truck Forklift Training Video Kit instructs operators how to use powered hand pallet trucks, also known as electric pallet jack. 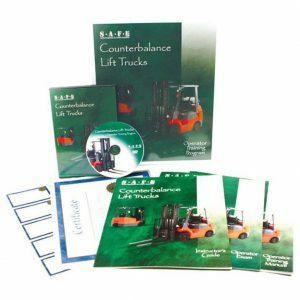 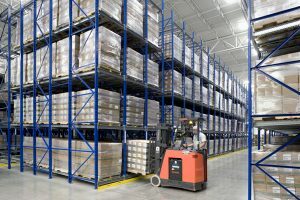 These type of electric motorized lift trucks are used to lift and move heavier and stacked pallets around the warehouse. 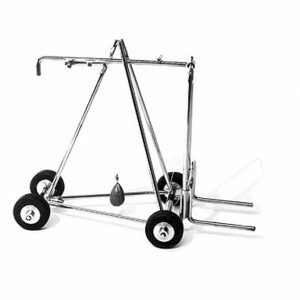 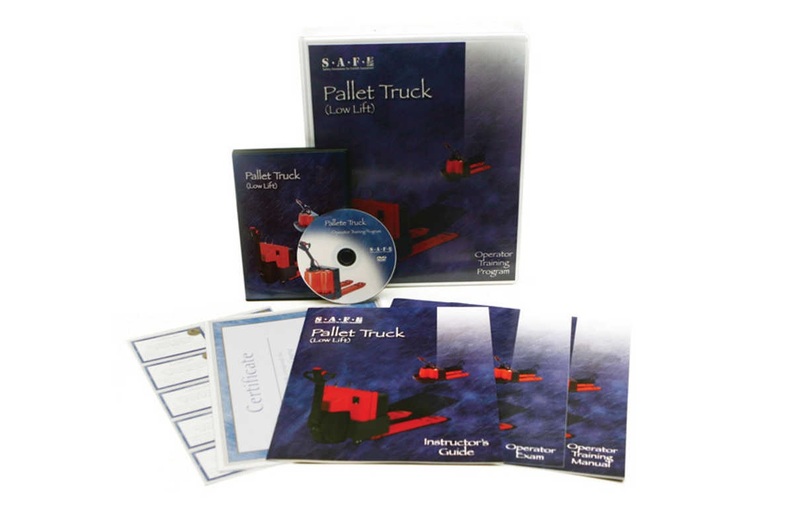 This pallet truck video kit was specifically created to assist facilities in complying with OHSA’s Powered Industrial Truck Standard 1910.178. 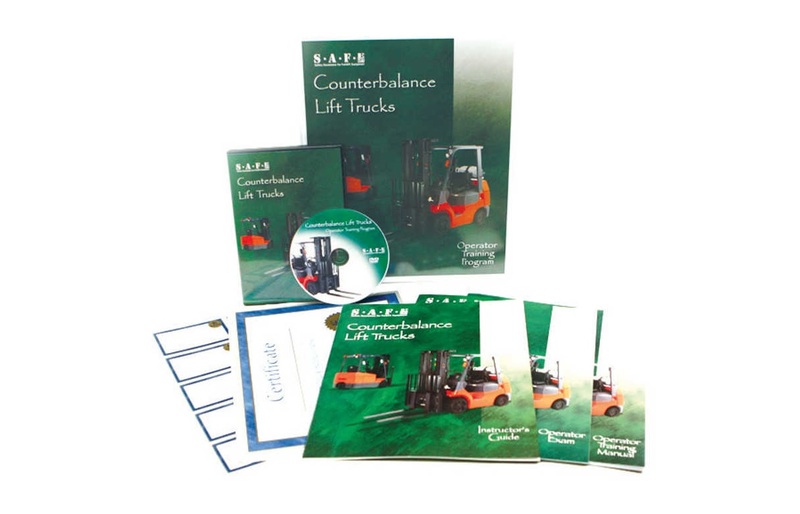 This training video can be used for any make of electric pallet truck forklift.